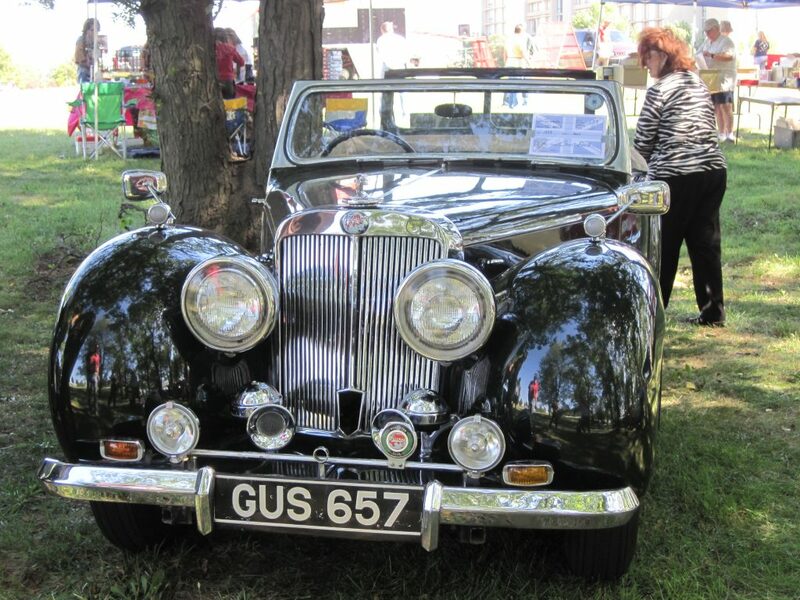 Founded September 1978 by Gary Davis and Paul McBride, the club has enjoyed continuous years of celebrating the preservation, maintenance and delights of Triumph motorcars. 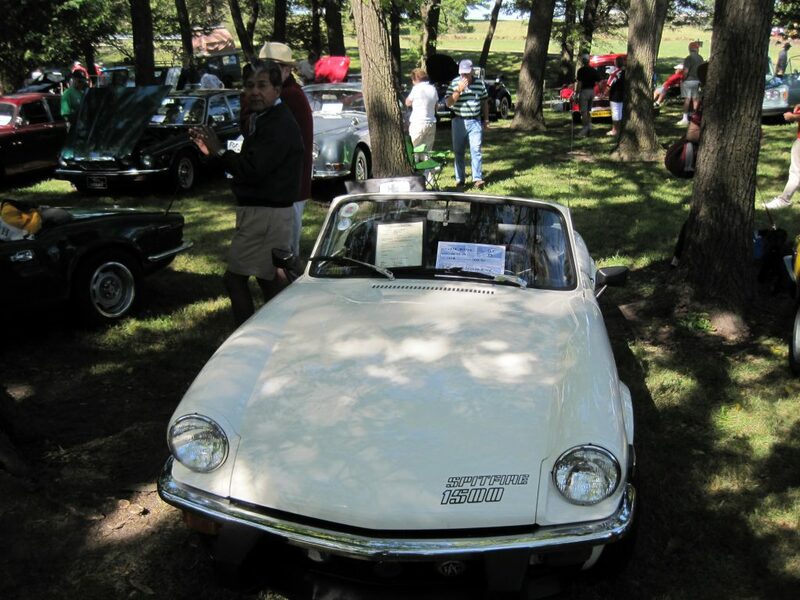 Gary and Paul met at the Indianapolis Motor Speedway in July of 1978 for the 3rd National Meet of the Vintage Triumph Register. 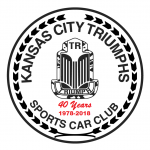 They decided to form a local chapter of the national club for the Kansas City area as KC had been without a Triumph club for many years. There were 23 charter members and we were soon chartered as a Chapter of the Vintage Triumph Register. The BI-monthly newsletter was quickly established and has been in continuous publication. 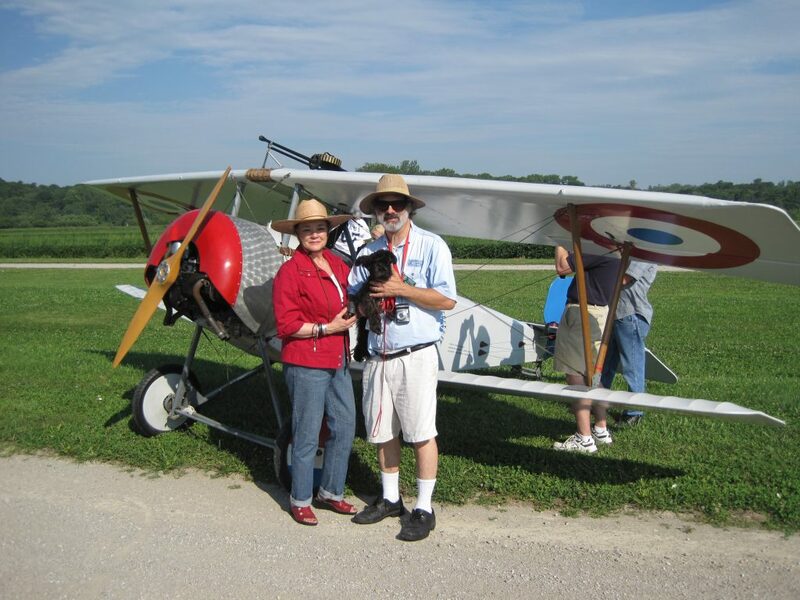 Activities have included annual tours, progressive dinners, how to clinics, car shows, and monthly gatherings. Highlights have included providing cars for the Wedgwood British Fine Arts Event at Halls on the Country Club Plaza and the British Ambassador’s visit to the Truman Library. Kansas City Triumphs was instrumental in establishing the Kansas City All British Car & Cycle Meet.